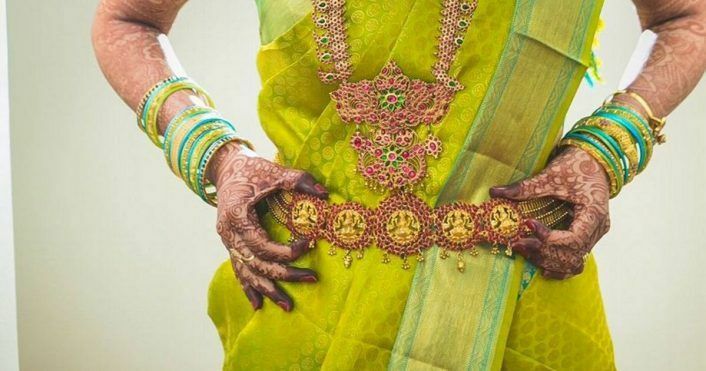 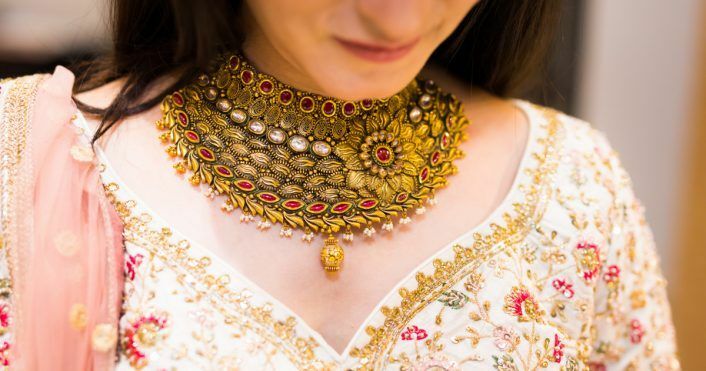 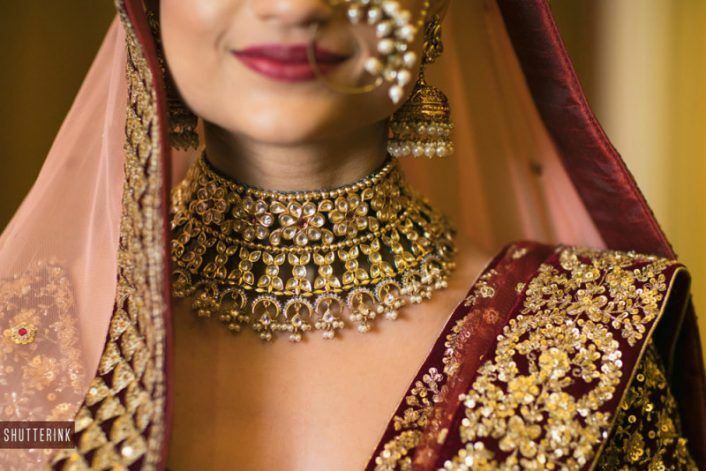 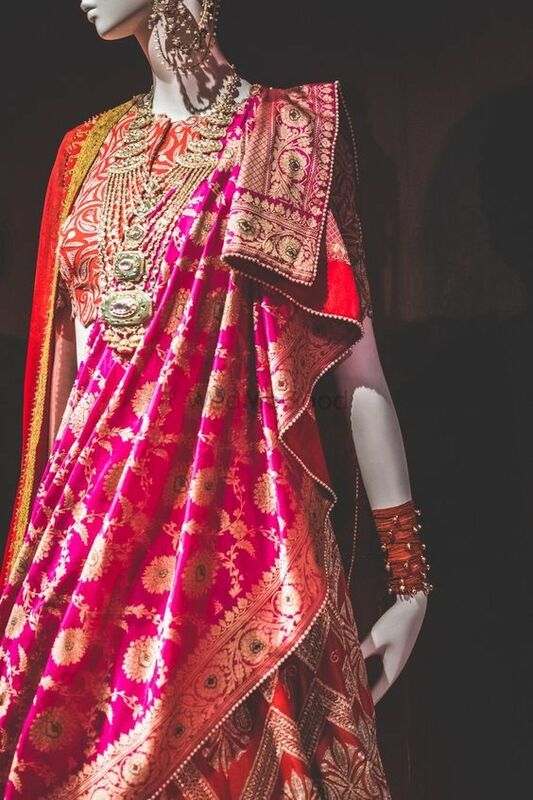 Most Interesting Belts We Saw On Real South Indian Brides! 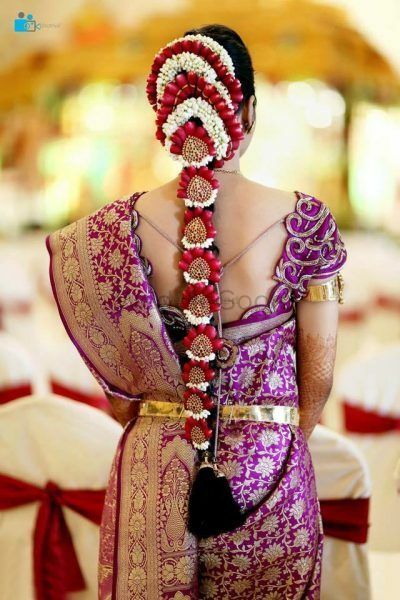 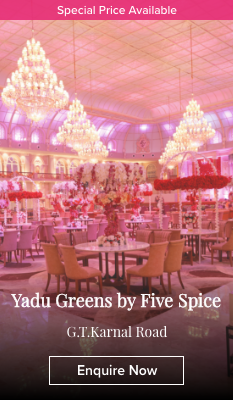 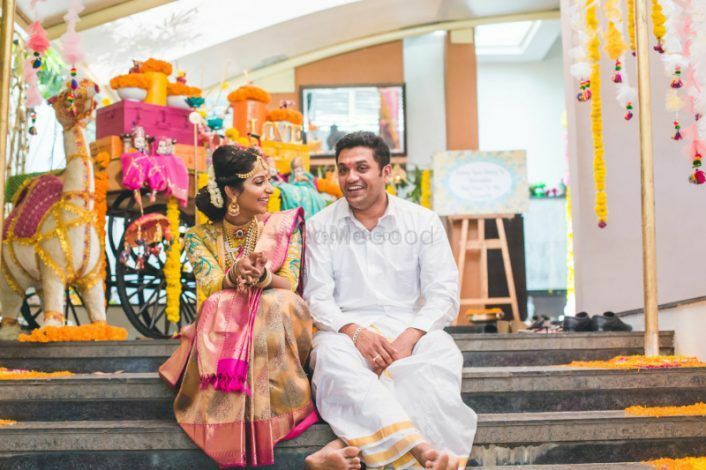 12 Pretty Floral Jadas We Spotted on South Indian Brides! 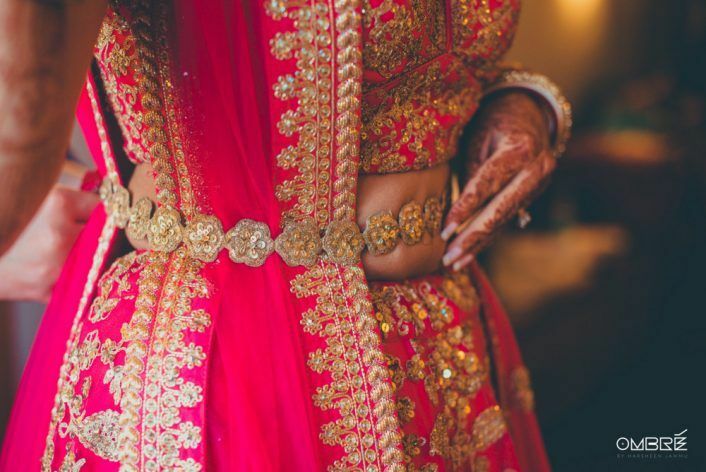 The Most Beautiful Bridal Waistbelts We Spotted on Real Brides! 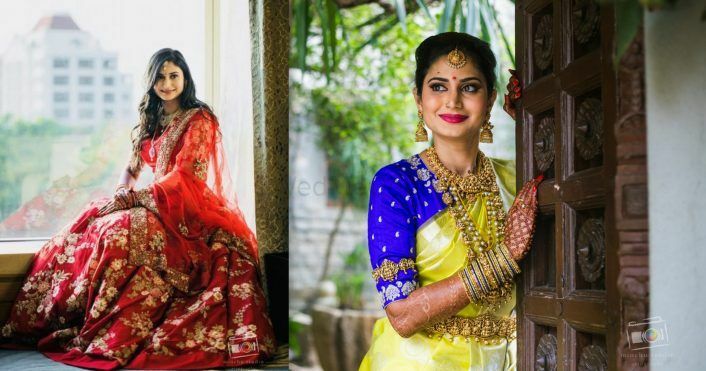 6 Blouse Makers From South India Who Are Reinventing The Game!